Are you running a business as an event organizer? Then preparing for an event is one of the multi tasking and huge responsibilities. 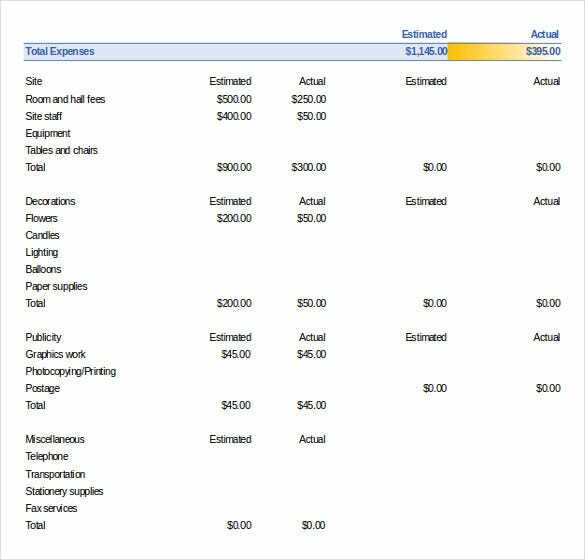 In order to make it well organized you must have a recording sheet to track all your expenses, budget and details for the whole event. 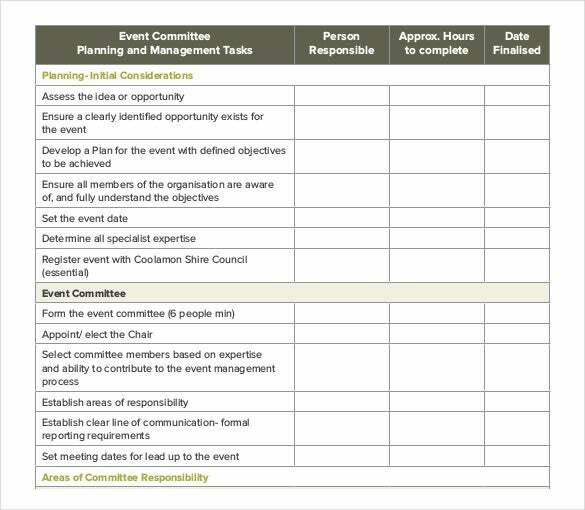 One way to help you prepare for these is by using a tool template known as event order template. 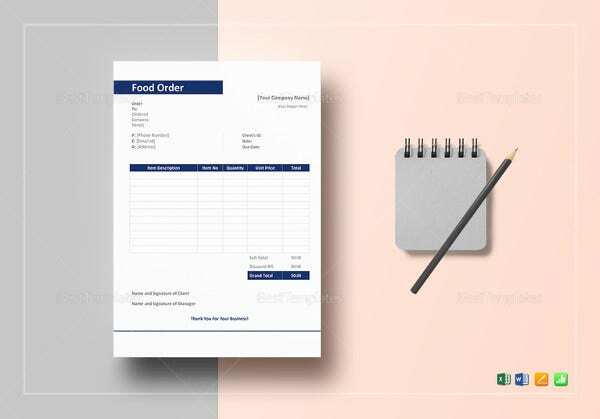 This is like a food order template that provides you samples of sheets that you can have for preparations.You can also see Fundraiser Order Template. There are samples from the template tool online that allows you to download it for free. Once you have the sample to modify, it will be presented in Word, Excel or PDF format the have it print afterwards. Order Template assists you to minimize your time as well as your effort too. 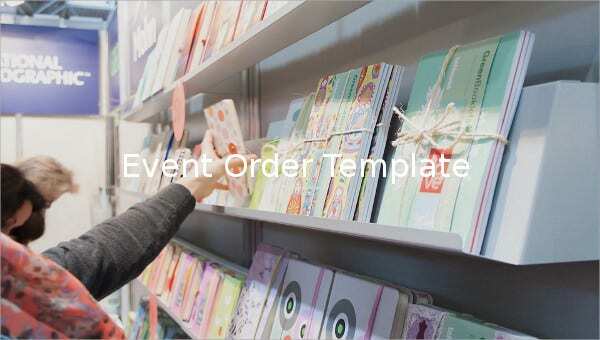 screenwest.wa.gov.au | The Simple Event Order Template is a fully detailed and a customizable order template that keeps track of all the tasks and information about them. It keeps all details about time period of all events along with description of complete date. 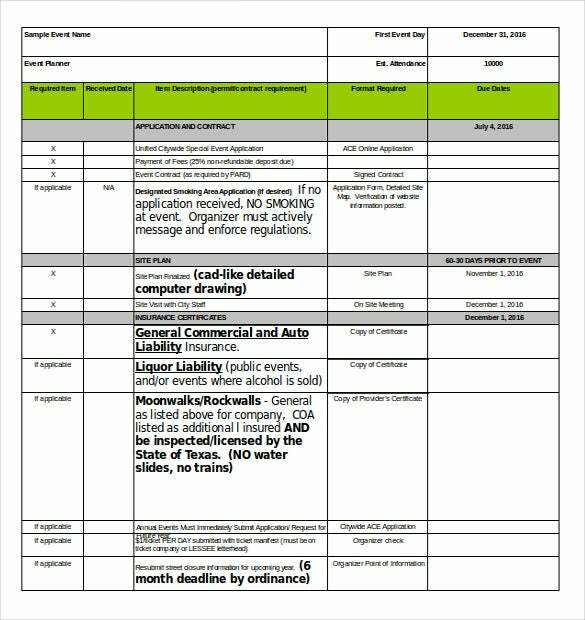 speedytemplate.com | This Event Order Schedule Template is an easy to read and an easy to make template. 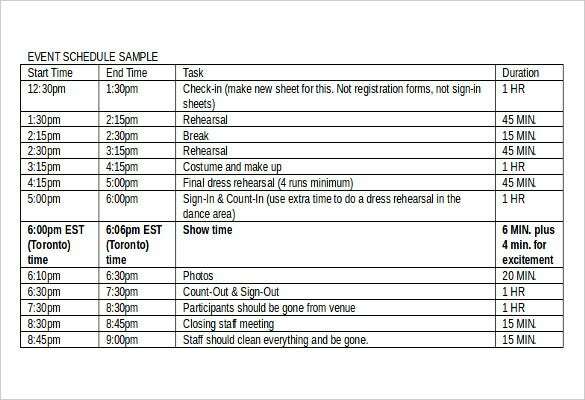 It has an easy schedule of planning all events. This is even easy to read comprising of Start time, End time, Task and Duration. 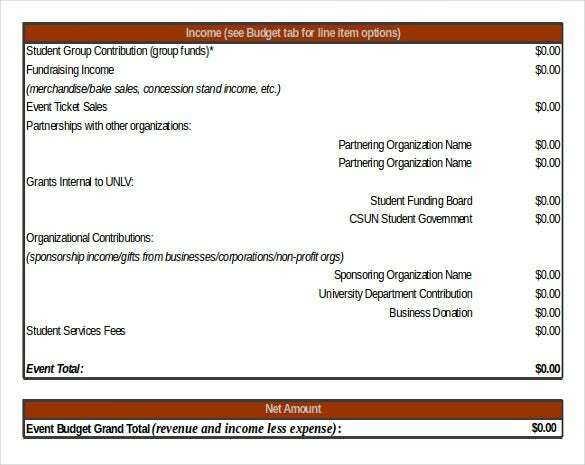 unlv.edu | This Budget Planning Template consists of a well-planned list of all the events accompanied by mentioning of full budget of that particular event. At last it gives a Net Amount (Event Total), so that a full informative budget is prepared. 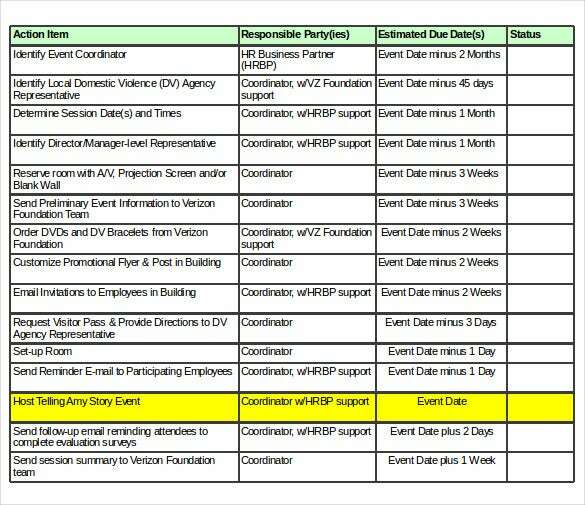 caepv.org | This is a Planning Order Excel Template designed for managing Employee events and so giving them an easy look at a list of their events. This consists of different attributes such as Action Item, Status, and Estimated Date. 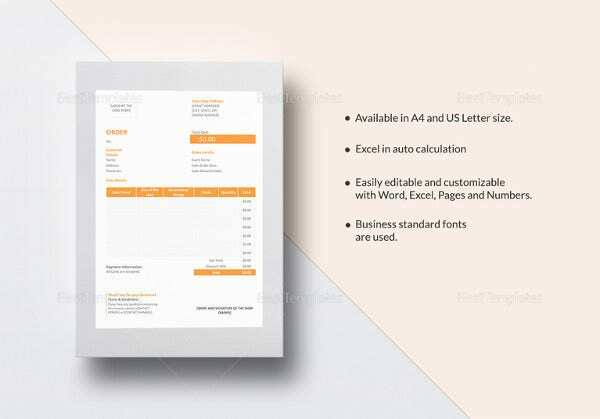 acacia-business-ace.googlecode.com | This Order Template is made for keeping all the purchase details. It has an important role in placing all the dealings between different parties. It keeps track of items and its details, vendor details, shipping price, unit price and total expenditure etc. 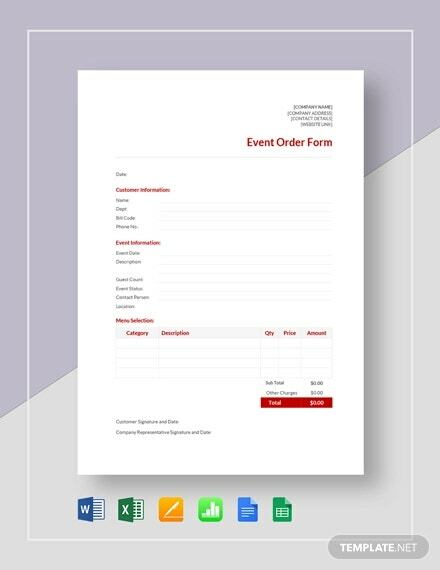 wku.edu | This Order Template is a fully convenient and customizable form that keeps record of all the event budgets. It keeps an idea about the estimated amount as well as the actual amount of all events. It tells the total expenses of the budget. 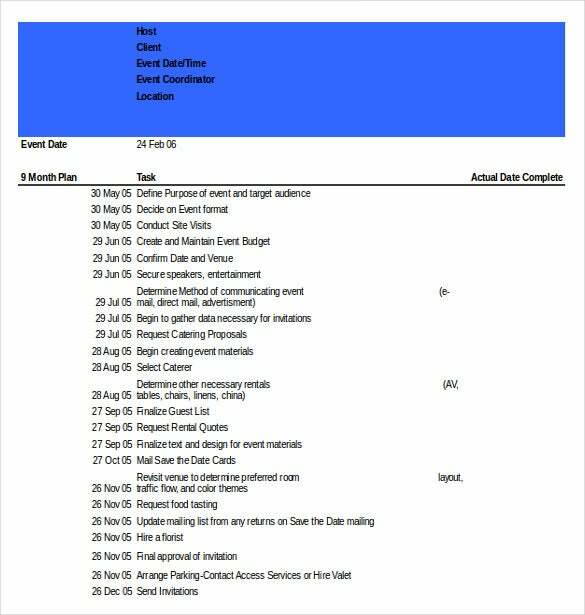 housingeducators.org | This is a bit of different document that includes some personal details too so as to register an event. This document will ask for Name, Mailing address, City name, Telephone and other such details. 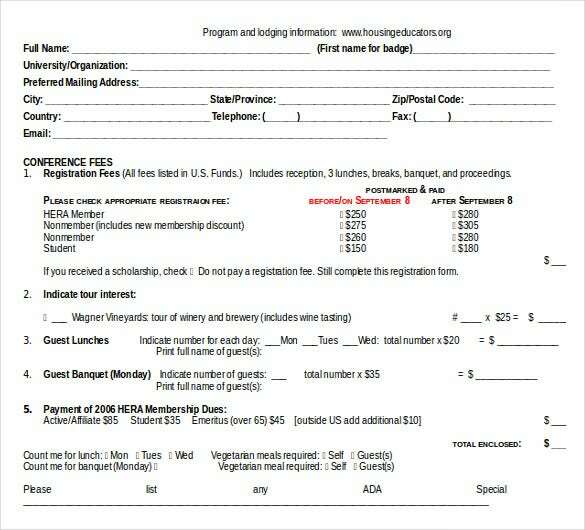 Then it has details in Conference fees. 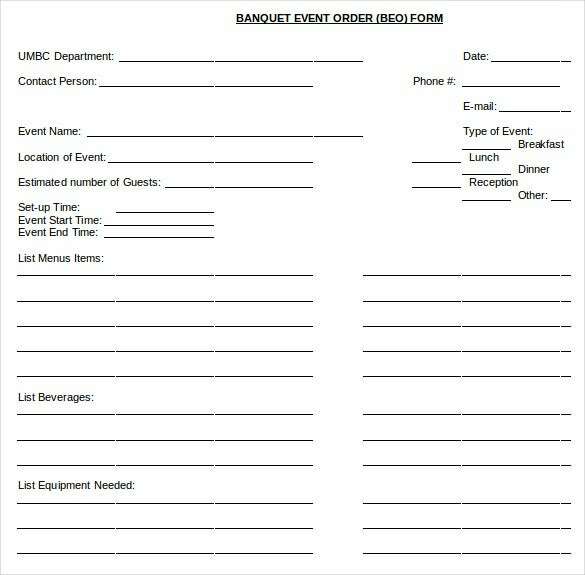 umbc.edu | The Banquet Event Order Document contains details about list of preferred Menu Items, Equipment, and Beverages etc. This BEO form has all the details about this event like no. of guests, Location of event, Start time, End time so as to conduct the event smoothly. armymwr.org | The Catering Event Order Checklist consists of details of all the items and equipment. 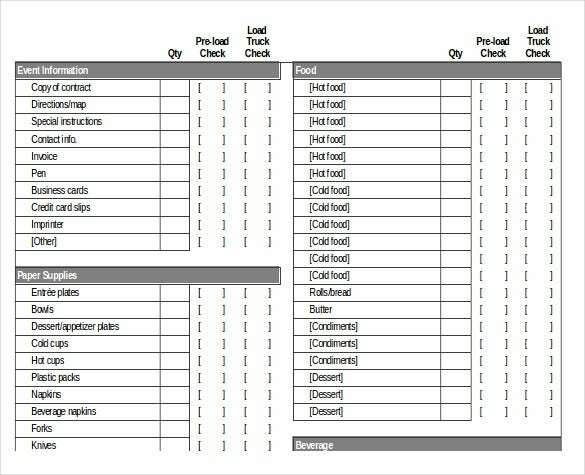 It has an attribute of quantity along with pre-load check and Load truck check. It has complete event information and list of all the catering items used. austintexas.gov | This is an Excel Template for planning an event. It is strictly made for studying an event very conveniently so it has information about Event name, Event planner, Description of event and a full site plan. This makes planning of Event quite convenient.